Grew Up... as an outsider. 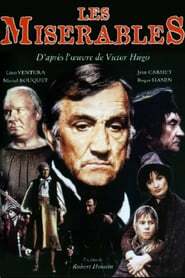 The son of a fortune-teller and a criminal, Javert was born in a jail and spent his life "outside the pale of society." Instead of falling into crime, however, Javert developed a rigid sense of justice. 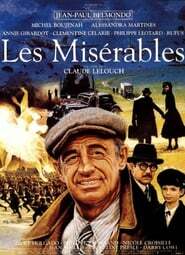 Living... in nineteenth century France, where poverty wracks the streets of Paris and the penal code is so strict that the punishment for stealing a loaf of bread is five years in prison. Profession... police inspector, a job which Javert performs with religious fervor. 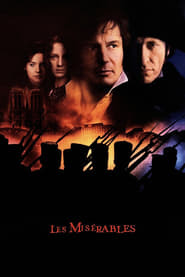 While his colleagues wouldn't describe him as friendly, it can't be denied that Javert is good at his job – who else, after all, would have suspected that the respectable mayor Madeleine was actually ex-convict Jean Valjean? Interests... upholding the law and keeping order. While he generally does this well, Javert can be a little too fanatic at times. 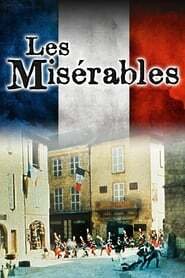 When a dying prostitute begs him for mercy, Javert is not moved by her tears, instead stoically declaring that, “my duty demands that this woman serve six months in prison." Relationship Status... committed to the law. 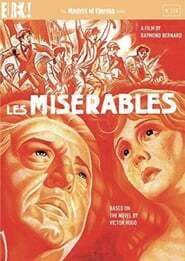 Javert leads "a life of privations, isolation, self-denial, and chastity – never any amusement." With such a lifestyle, there is no room for any lovers. Challenge... dealing with Jean Valjean. Even after Valjean is imprisoned and allegedly dies, Javert does not fully let him go. When a student revolution leads Javet to the streets of Paris, he finds more than a few old ghosts waiting for him. Personality... taciturn, strict, and fanatically devoted to the law. Spartan in every aspect of his personality and appearance, Javert holds himself to the same standards he applies to everyone else. 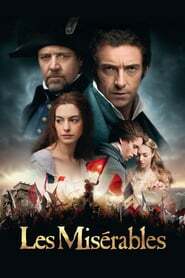 While his code of justice can make him dogmatically inflexible, Javert's faith in the law is beyond doubt – when Javert tells student Marius Pontmercy "courage does not fear crime, and honesty does not fear authority," he genuinely means it. Javert's popularity ranking on CharacTour is #898 out of 5,000+ characters. See our top-ranked characters and read their profiles.